Looking to get your hands dirty with Mobile Application Accelerator (MAX)? 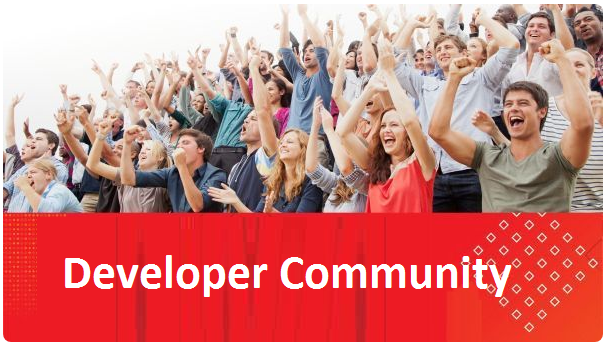 The Oracle Mobile product management group would like to let you know about a new MAX hands-on tutorial. Shaping MCS APIs for MAX focuses on building Oracle Mobile Cloud Service (MCS) custom APIs for MAX applications to consume. 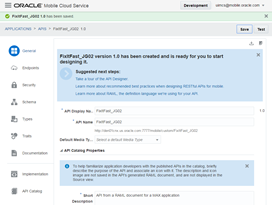 The tutorial will take you through creating a Mobile Cloud Service custom API from a RAML document to allow your MAX application to consume data, live. The tutorial is designed to educate you about what requirements MAX has on the MCS custom APIs, essentially what REST endpoints and data structures are required. Next Enterprise Mobility for Dummies – New Second Edition!